Hello and welcome to the Group(s)! We thank you for your interest. You have reached this page because you have submitted a request to join one of the groups listed below, you are an existing member, or you are considering joining the group(s). The groups as a community has been developed and established over several years in a grassroots manner. As a member of any group(s), you are expected to follow a few basic guidelines and rules to help ensure that every member feels safe and comfortable engaging with others. The guidelines and rules may be refreshed and updated at any given time. Your participation should be with respect, honesty, and in the spirit of supporting and learning from your fellow members. Focus points include: positivism, advocacy, prevention, pro activeness, and camaraderie as voted by a member group poll. The ideas, suggestions, recommendations, and content of any group(s) are intended to be used for informational purposes only. No medical advice is being implied or rendered. There is no expressed guarantee of completeness or accuracy. Information posted does not substitute the relationship between you and your doctor or any other healthcare professionals; licensed or unlicensed. Before beginning any changes or modifications in nutrition, exercise, or medical treatment, consult with your personal licensed medical physician and obtain clearance to do so. Use of any information is done so at your own risk. Anything published in the group(s) should be understood as being the views of that individual and does not represent the views of any other individual, patient group, or any other group or organization. As a group member, you agree to publish information that is primarily drawn from your own personal experience. You always maintain the option of deleting any content you have posted at any time. From time to time we will have guest speakers via video or FB Live technology. This is by invitation only. 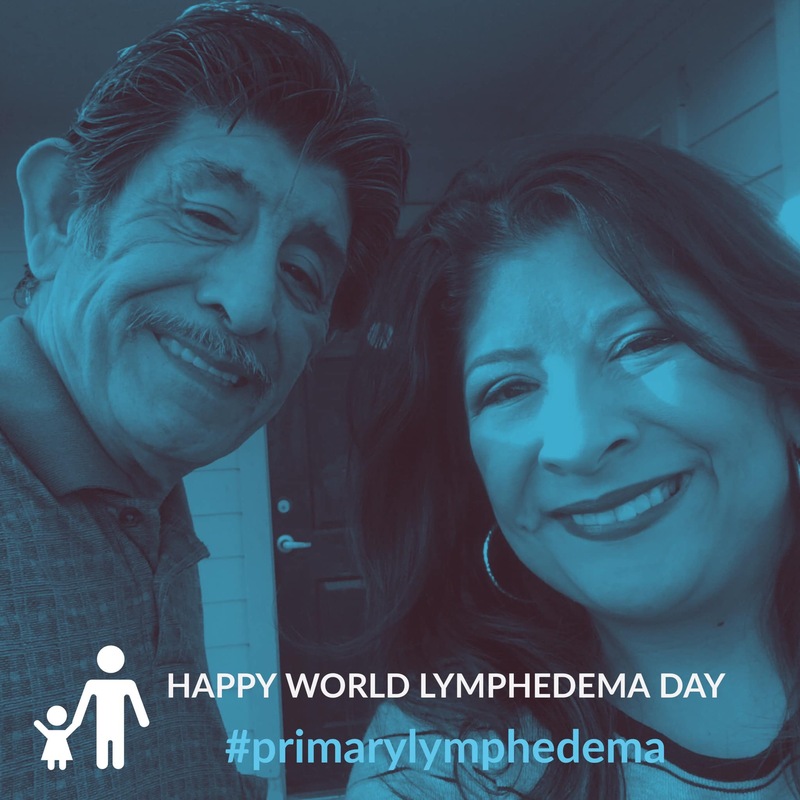 I will ask my friends across the world in the lymphedema community to speak on various topics, just as they would at an in-person support group settings. We will schedule these events as their availability allows and in consideration of their time zone. A formal event will be created. Their presentations will be their intellectual property. Any rebroadcast, duplication, or recording without their consent is strictly prohibited. Each session will remain posted according to the discretion of the speaker or company. Please submit Q&A in advance. If your support group is free, held at regular intervals, and open to the public, you may share any upcoming meeting for the week on Sundays. Some members that join are new to social media group etiquette and internet safety topics. Below is a list of general guidelines for sharing that are not approved in any group(s). You may be removed, muted, or blocked without warning for posting inappropriate publishing content. Any self-promotion or repeated self-promotion will be deleted. This includes your personal YouTube Channel, FB page, site, etc. 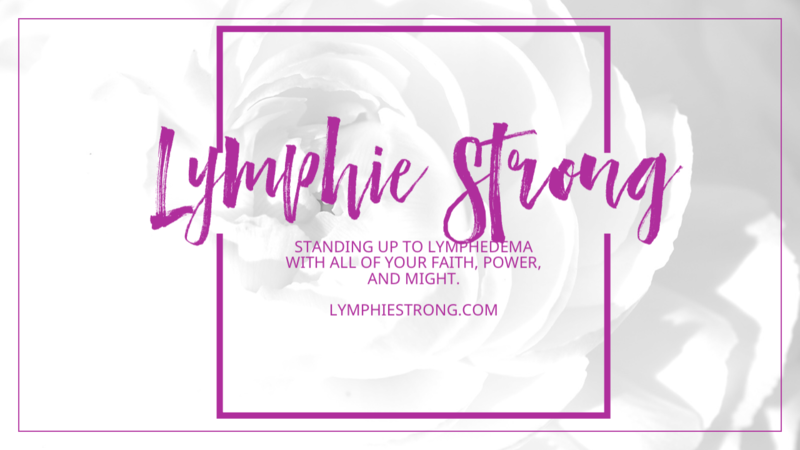 If you would like to share your sites, send a message to Lymphie Strong. You may not solicit in any form – survey, poll, request for personal message, or post questionnaires — for member personal information or photos for your research project, book, personal business, charity, or organization without prior consent. Data mining is not approved. Self GoFundMe campaigns are not allowed including links embedded within videos, articles, or blog posts. If you would like to discuss your project or survey, send a message to Lymphie Strong. For the safety of members, do not re-post content from within the group and post it elsewhere. This includes screenshots. Strictly no sharing of other groups posts or photos within the group(s), especially if they are CLOSED. MLM product plugging, solicitation, or events are not allowed and will be deleted. 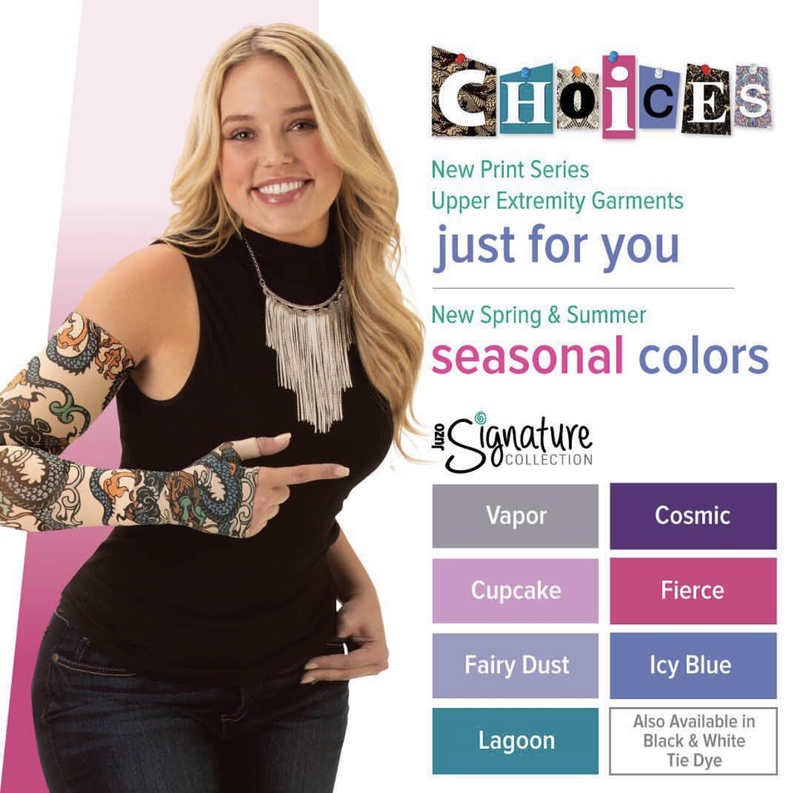 This creates tension with competing products and sellers which is counterproductive to the focus of lymphedema management. What should I do if someone is bothering me in messages on Facebook? Any post worded in a way to specifically cause tension or threaten a specific person or group will be deleted. If the Admin/Moderator(s) need to delete two of your posts because they felt that they were created specifically to “stir the pot”, you will be removed from the group without notice and blocked. If any of the above rules are violated, please flag the post – How do I report something i see in a group? You always maintain the option of leaving the group. If you do not agree with the terms of group membership, leave at any time; otherwise your membership constitutes your agreement.